Monday markets are immobile; Nem is rising, Ravencoin is flying, the rest are sleeping. After a slow weekend crypto markets have retreated a little this Monday but are still largely inactive. Total market capitalization has dropped back a fraction but is still holding around the $210 billion level. There has been no movement in the Bitcoin camp which is still stuck at $6,500. BTC has been stuck in this consolidating range and the path of least resistance still seems to be on the downside. Ethereum is also flat with no movement since yesterday leaving it trading at $205. The altcoins are all red during Asian trading today however losses are all very minimal. Stellar and Litecoin are the only two coins in the top ten with a loss over one percent. The rest have hardly moved over the past 24 hours. 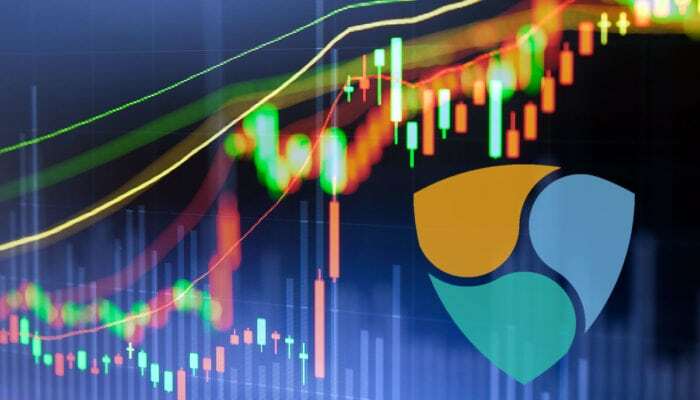 There is nothing much to write about in the top twenty either aside from Nem which is showing gains of over 6% at the moment. This has taken XEM back to $0.10 as trade volume jumps to $10 million. The Nem Foundation has been busy launching new blockchain hubs in Melbourne and Vietnam as it expands in the region. Recent news that an immersive entertainment experience opening next year on the Las Vegas Strip called Kind Heaven has selected NEM as its blockchain partner would also be adding to momentum. Tezos has also made 2% on the day but most of the other altcoins are in the red with small losses. VeChain is leading them with a dip of 2% on the day and Iota is not far behind. Today’s big fomo pump is Ravencoin surging over 60% at the moment as it climbs the top one hundred following the Binance listing. Veritaseum, BAT and Nexo are also doing well today with gains of over 15%. At the messy end is CyberMiles which continues to fall back shedding another 8% on the day. Elastos and DigixDAO are also both losing 6% at the moment. Total crypto market capitalization is still at $210 billion, the same level as yesterday. Markets have not done anything since last Monday’s 15 billon dollar spike. Since this time last month though they are down 6% as the sideways inactivity continues.